Yesterday I wrote about looking back on 2011. Now it's time to look forward. The past year was a whirlwind of ups and downs. If I had to categorize the year into "good" or "bad", I'd have to say it was ...challenging. Now I'm looking forward and wondering what's in store. Some people have adopted a "word for the year" as a talisman of sorts and I've avoided doing that because I've always been afraid of letting that word down. But after talking to my friend Maire, I decided I'd give it a try. It's long been time for a change. I've talked quite a lot this year about feeling at a crossroads, and I really do believe it. What is confusing me are the sign posts. I don't even know what they say, so how do I know which way to turn? Do I want to continue doing craft shows, and if so, expand into other states again? Can my body handle the pace I'd have to keep? Do I want to change my style of jewelry, if one can even say I have a style? I do know I like to write, but now, what to write? Who to approach? Or do I just take off and start writing and hope someone will like it? Do I quit it all and start something entirely new? Do I focus on making beads instead of jewelry? Writing instead of jewelry? Both? Neither? Which, I think, is the point of choosing the word metamorphosis. I was drawn to this gate section and snapped the photo. 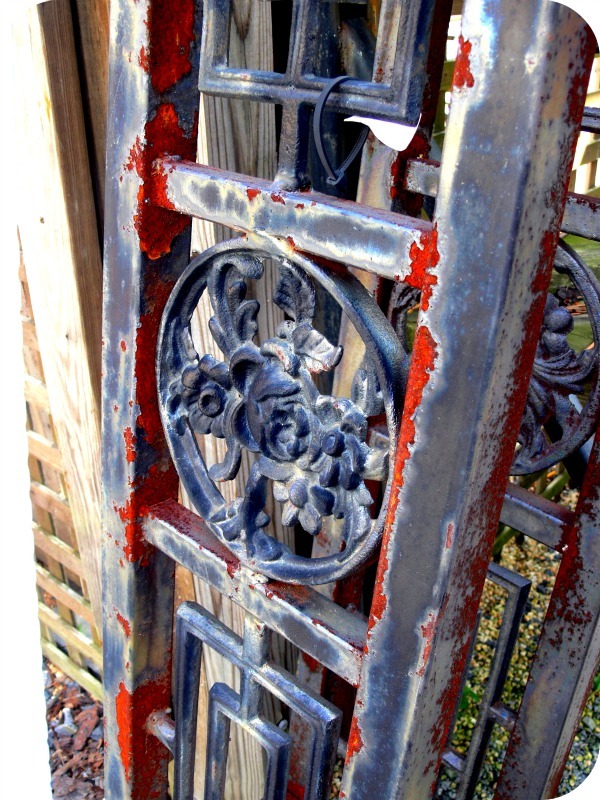 The changes might be as sudden as ripping off a bandage, or as slow as the rusting of a gate's ornate door. Change won't come without some degree of discomfort, I know. But sometimes the gate is allowed to slowly patina and sometimes the gate is hit with a sander and a fresh coat of paint. Both end up beautiful. But there's still change. It's just gone at different paces. And there's a chance I'll make the wrong choice and go completely wrong. But it's a chance I'm willing to take. One thing I DO know is I'm ready for whatever comes my way. Bring it on! A big welcome to 2012. I hope you'll travel the path with me. It feels invigorating to consider changing things up..scary, to be sure..but exciting too..
one thing to remember ..even if you might choose to explore a "wrong" direction for a while,it's not an all or nothing choice. I like your word, and the description of change coming slowly like a patina or fast like a sander/bandaid coming off. I feel that I am at a similar crossroads. Best wishes in 2012! oh my did this post speak to my heart! Like you took the words right out of my mouth. This past year was indeed challenging. I think metamorphosis is a perfect word! I'm so looking forward to a new year and a fresh start! I also like your description of change. I have started writing a post about this same subject. I hope to make some changes in the near future also - not sure what just yet. What every your do - have a great new year. i don't believe in wrong turns, they all result in a greater understanding of the self... you just have to let yourself go to try... joseph campbell counsels to 'follow your bliss'... just listen to your heart... start a visual journal - write words, sketch, do whatever comes to you... but (and i think this is key) you must stay out of your own way! 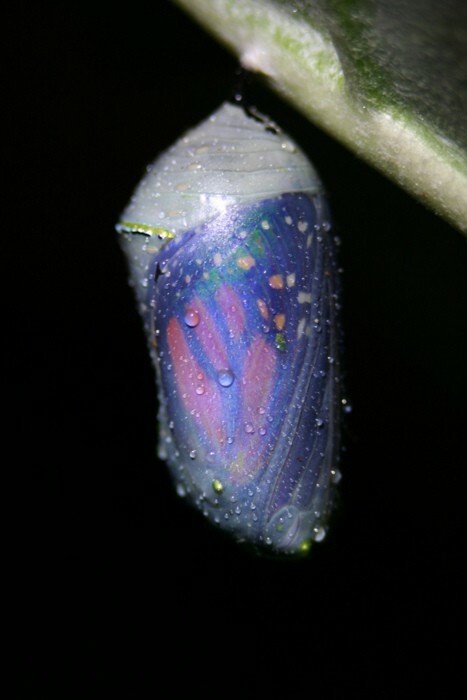 metamorphosis is beautiful... here's to 2012! I think if you write, people will like it, because your blog has remained in my follow list when others have not which is a sign that you write things worth setting aside time to read. You'll be fine whatever you choose, you seem to have a very positive outlook and good support network of family and friends. Good luck to you, and don't push yourself if your body tells you not to! Oh Lori, wish you a happy and healthy new year. May all your wishes come true! And I love your word! I like your word for the year. As you try to figure out how you want to change, I say, don't be afraid of the fire-fire-fire-aim approach. It may take a few tries for things to turn out the way you like, but learning what doesn't work for you is just as important! We never know where our "wrong" choices lead us. Two years ago one explicite decision seemed so wrong and now I'm at the end of an exciting year and at the beginning of another (hopefully) excited year. Glad you're there to travel with me, Lori. Happy New Year! I like your outlook, Lori, very much. I think 2012 is going to be a banner year for you. I think it's going to be amazingly awesome. I'm not saying that just to say it. There have been New Years (like 2009/2010) where I flat out dreaded it. But this year... this year feels exciting. Wishing you much luck! Happy New Year! What a powerful word to encompass a year! Whatever you decide to do, I know you'll tackle it with your trademark style and focus. And if you decide to write, you already have a dedicated readership. 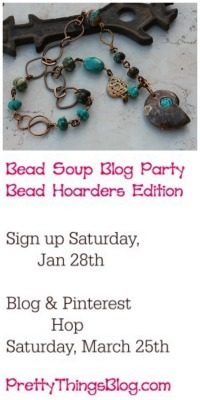 Your blog is about beads and beading and so very much more. Lori, choosing a word is a beautiful idea! And I just love metamorphosis! Such compelling ideas contained therein! I wish you wisdom as you chart this path. I must say, I hope you don't give up entirely on jewelry. I love your work. Your writing inspires me and I just love your blog. 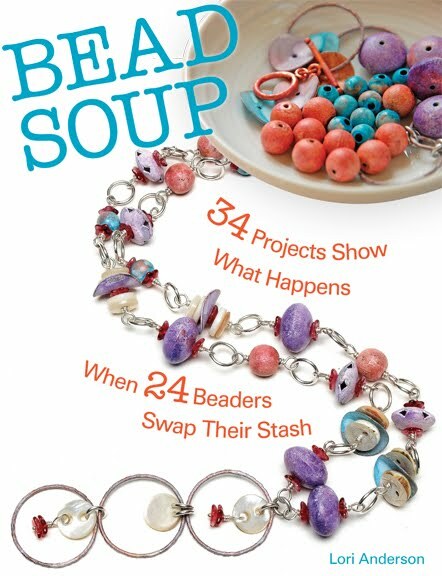 Bead making sounds exciting! I've just started making polymer clay beads and am thinking about selling them. So scary, venturing into the unknown. 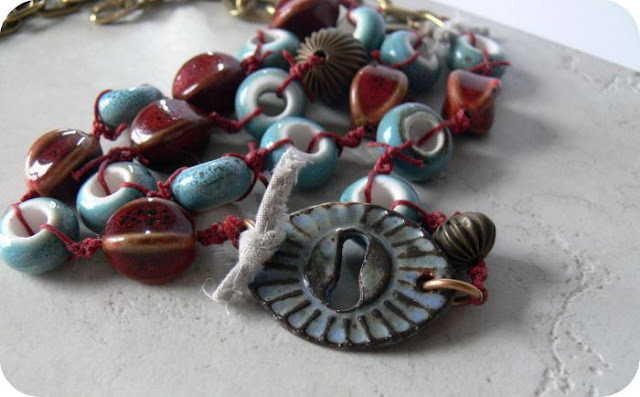 I sell my jewelry at the farmers market, but bead making is a totally different ballgame. How much? Different styles... I encourage you to spread your wings. If the path diverges from this one, I know you'll excel at whatever you do if your heart is engaged. That's the kind of person you are. bravo, well said. I have thought the exact same things about change this year. not sure where it is all going, but going somewhere it is. my thoughts for this year: no fear, in anything, just go with it. I am anxious, excited and ready. good luck to you! How exciting your word came to you and it is perfect. You really have been at a crossroads and now you can honor that and move forward. I will travel along as you share your journey with us. It will be exciting I know for certain! I feel like flying!!! I'm traveling, and changing, right here with you sweetie! I can't wait to see your changes. Just follow your heart and you will find the correct path to take. Just remember that the journey is half the fun. Thank you for finding my blog, Lori, for it allowed me to find yours in turn. I was rather astonished at some of our similarities. Your dad's house is stunning too. I hope you land happily in everything you choose to do or to change and begin doing this year. Your jewelry is lovely, your love of pretty things fabulous! Your Zach is adorable too. I'm proud of you for raising two sons who have PhDs also. Wish my daughters had gone on to college as I did. Maybe one day as it is never too late. Love the idea of a word for the year. I need to give it some thought. Happy New Year! I love the word you've chosen. I love your word for the year and obviously it doesn't have to mean change but could mean evolve. I think we all evolve our styles to a certain degree all the time and whatever you do it will be fantastic and can't wait to read all about it and your journey. That really is a beautiful post. I am definitely looking forward to this new year. It is most certainly a time for change, but this time I firmly believe that the change is going to be something positive. We can plan our days but GOD orders our path. I really belive that. I can so relate to your blog. We must be in a similar life cycle. Lori, First of all HAPPY NEW YEAR. You are a great writer. 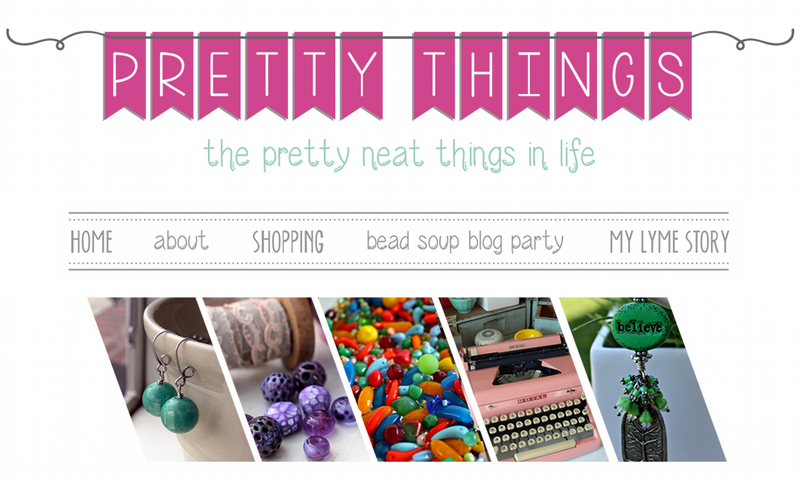 Your blog just stands out for its writing quality and of course your jewelry too. As I read the other comments on your blog I see that I am not the only one reader who felt it...Elizabeth said exactly what I was going to say... and many others. We'll follow you on this journey, Lori : so go ahead. Love Dita. I wish you the best, Lori, as you travel with your word this year and all it represents! It's so good to find a new path every few years! I love the word metamorphosis. I really think this captures both the struggle and beauty that comes with change. I look forward to seeing where your changes take you! I love your posts. They resinate with me and I believe you can do anything you desire and will be successful at it. 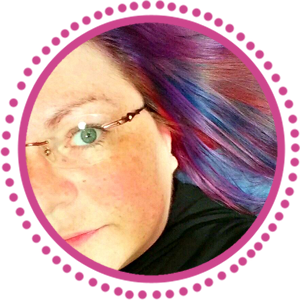 Your writing is what drew me into your blog (and your wonderfully colorful jewelry) and I believe you could write anything and it would come out beautifully and well accepted!! Yes I will travel this path with you and happily celebrate each joy and send hugs when you discover a wrong direction. Stay true to you as always and all will work the way it is supposed to! I've learned over the years that it is not neccessary to choose. If you feel compelled to do more than one thing, then do it. Follow the calling. You wouldn't hear it if you were not supposed to answer it. Great post.